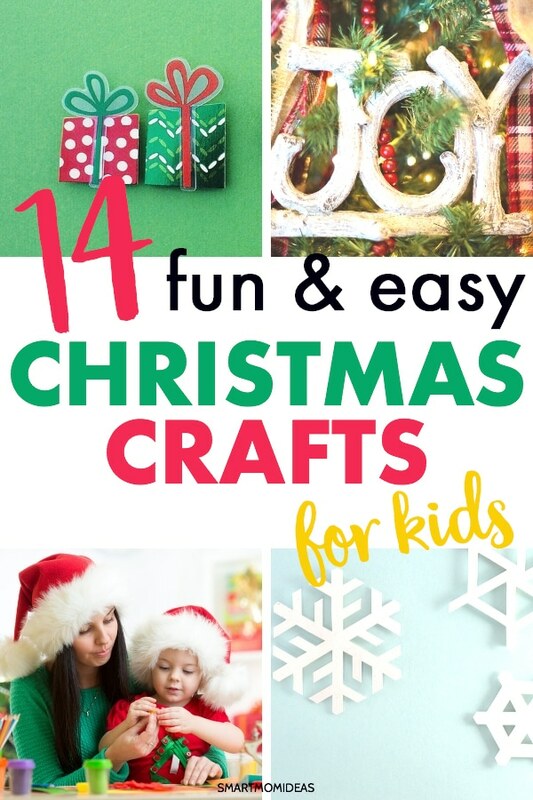 Enjoy these DIY Christmas crafts for kids during the holidays! With Christmas approaching, there’s no better time to start planning for all the fun you’ll have with your family. Us mamas always want to have something special up our sleeve, right? With my twins old enough to understand Christmas and get excited for the festivities, I can’t wait to delve into whipping up some Christmas snacks for them and doing some easy Christmas crafts. But having fun doesn’t have to be stressful or expensive mama. It can just be…fun! So I’ve put together a list of Christmas craft ideas for your kids to do this year. If you’re looking to avoid spending a lot of money at the craft store to make this happen, I’m with you! 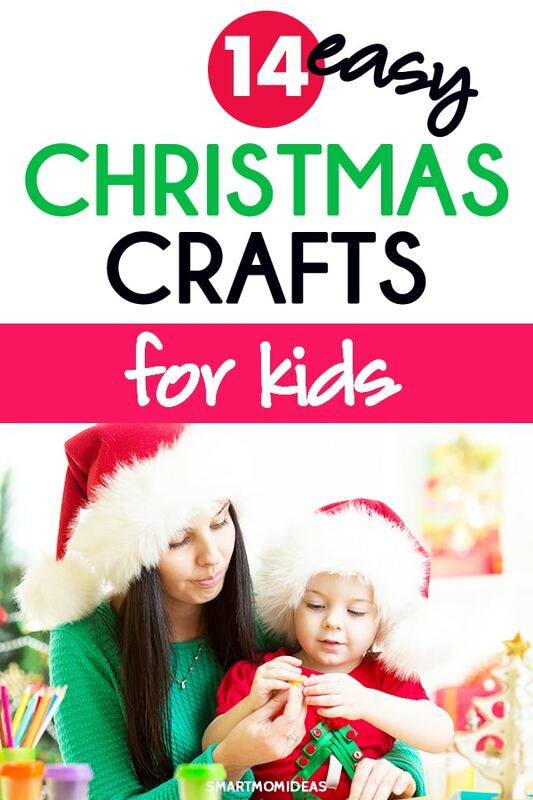 And the best type of Christmas craft for kids is cheap and simple! These are cute, simple, and the most adorable little size. Making your own Christmas ornaments from scratch is one of the best crafts you can do with your kids because you can always hang them on the tree for years to come. Each ornament is connected to a memory and an experience you’ve had with your children, and them with you! Are you behind on pulling together the last of those treats you want to share at the office or give to your child to share at school? Here’s an idea! These are crafts and yummy treat-sharing all wrapped up into one. 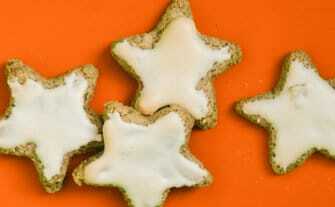 They’re quick, easy to make and fun to share together with your child. Your kids will have an awesome time making this. Once you’re done, you can hang them anywhere you want: the fridge, your doorway, or right by your fireplace. Whether you’re putting up lights this year or not, adding a little more color to your home will brighten the atmosphere. After all, Christmas without the lights just doesn’t quite feel like Christmas. This craft is fun and super simple, so let your kids give it a try! Want to do detail-oriented crafts excite your child? Well, this Christmas craft for kids is perfect mama! After you’ve arranged the beads you want in the cookie cutters form, it on takes minutes to melt in oven. Mix and match the beads you want for the outcome you want. It doesn’t make a mess, and you’ve already got next year’s ornaments! This cute “elf yourself” craft will delight and giggle any child. Just download the elf template and put everything together. You can then hole punch the top and add ribbon to make it an ornament or to hang on a wall! This one is extremely simple! 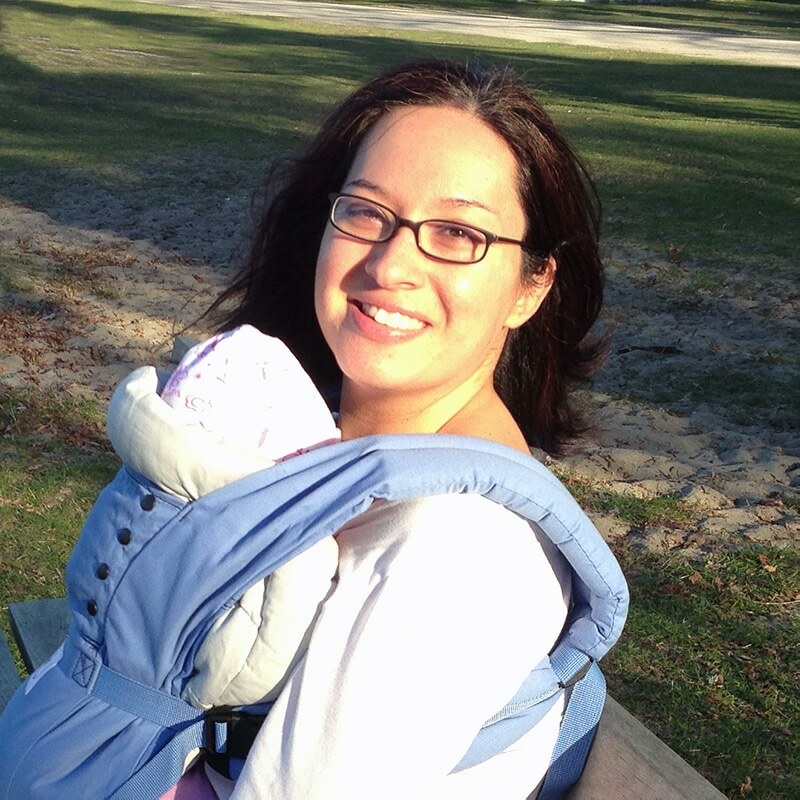 It doesn’t require a lot of cutting so if your little one is eager to help, you can relax. That’s what makes this perfect for toddlers. You can let them lead without thinking too much about a huge mess you’ll need to clean up afterwards. The younger your child is, the more they’ll love this. It may even be a good idea to make a little extra just in case they don’t want to actually give up the dough so that it can bake. In that case you can make a little extra apart from your main project for your child to play with. Try to make it as personal as possible. A natural artist isn’t able to resist the chance to get hands-on with paint! From the blending to the final touch, it’s an easy, fun creative project. More on the artsy side for sure. There’s something extra special about hand and footprint crafts. It’s because they’re so personal. Hey, our kids only get to be young once right?! This is the one special craft that will cause you to look back years later and be glad you made those with your kids. If your child is very young, the time flies by in what seems like days. So much that we take the little moments for granted and forget to capture those moments in creative ways. My advice? Start your keepsake treasure box now and keep adding to it over the years, mama. Christmas is the best time of the year to make graham cracker houses. Begin the tradition this year if you haven’t already! Food is always an attention-grabber and helps to bring more of a connection to the craft. It’s gonna be hard to create this without munching on the goodies the entire time. But who says you can’t have a little fun. Just make sure you don’t eat the all before you finish (or start!). Popsicle sticks are a really cool craft ingredient because they are multi-purpose! You can use them for many different activities – like this glittery snowman craft – and they’re budget friendly if you have more than one child or you’re planning on creating crafts in bulk to can give away. What means the most to you during the Christmas season? Is it love, joy, peace, family, hope, laughs, or unforgettable fun? You can use any of those words on your ornaments to make a glittery fun Christmas craft for your kid. You can also put your family’s names on there as well! Christmas accessories are fun to wear to school, the workplace, or just when you’re out and about! Light up your environment wherever you go this season. These are fun to make and to give as gifts. You and your daughter can have matching hair bows or she can match them with her friends at school. If you’re serving others this Christmas, making these with your “group” can be a blast and help identify each member of your family or organization. Now that you’ve got a few more ideas, you can start gathering the supplies for the crafts you know your child is going to love. You can even let your child do more than one craft if you’re up for it. Whatever you do, just relax. Take off your “fix it now” cap, and allow the temporary mess to exist for a little while until the little ones are done. Have a wonderful Christmas and I hope you find the best Christmas craft for kids that excite your child! 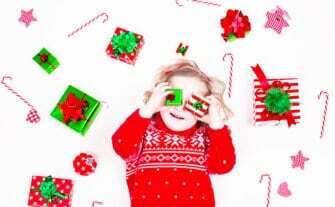 Over to you mama – what crafts are you doing this Christmas with the kids?